During the month of August, you can get your very own What a Hoot stamp set for only $5 with a qualifying purchase on my website. 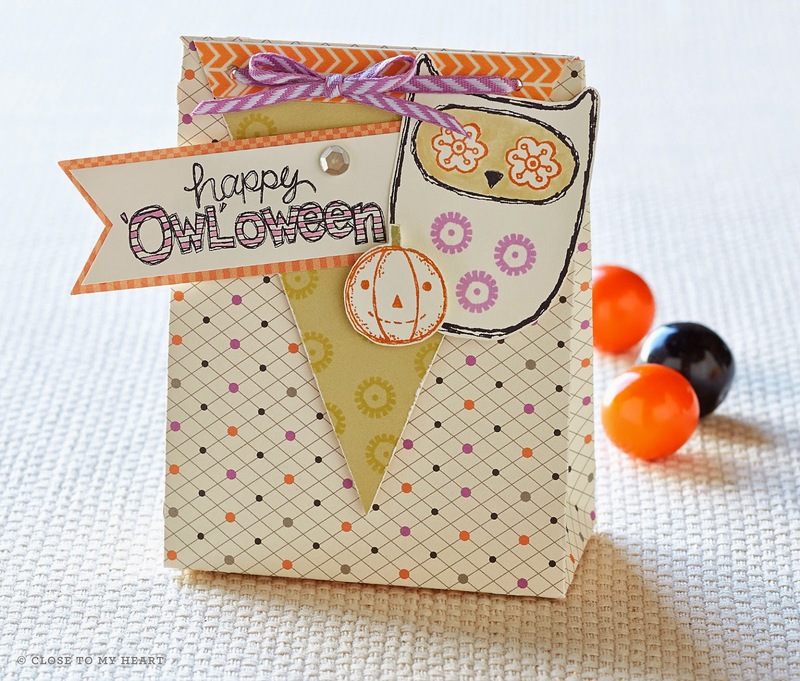 I love these Halloween themed projects, but the stamp set can be so much more. In fact, I think that I am going to turn it into a cute birthday project, so stay tuned!